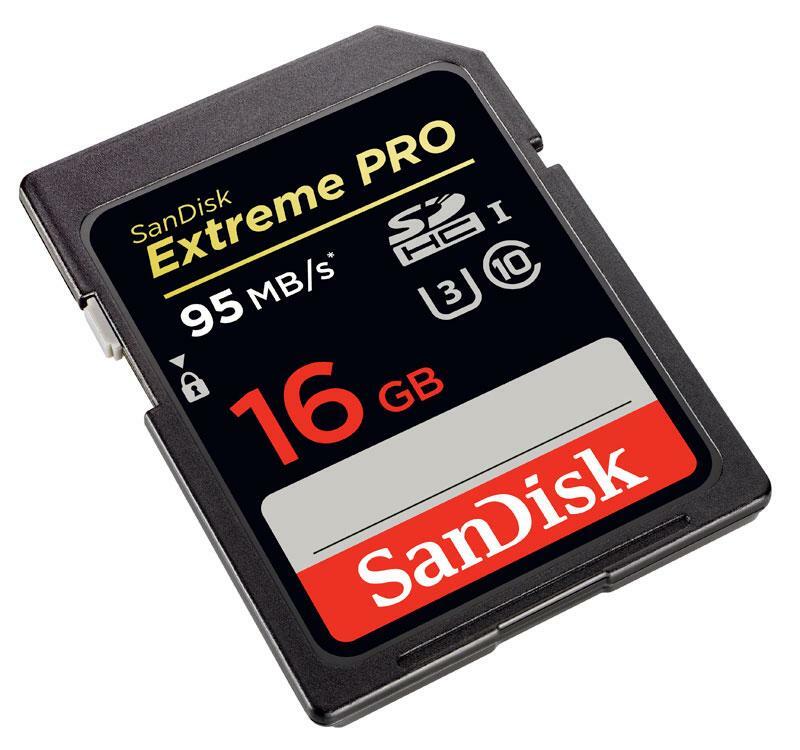 Whether you’re in the studio or out in the field, SanDisk Extreme PRO SDHC UHS-I Memory Cards are an ideal storage solution for professional photographers and videographers. 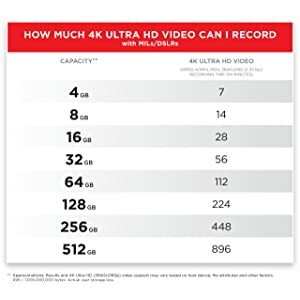 Offering read speeds up to 95 MB/s (1), write speeds up to 90 MB/s, and a UHS Class 3 speed rating (2), these powerful memory cards are designed for continuous burst-mode shooting, Full HD and 4K Ultra HD (3) video recording, and quick file transfer. 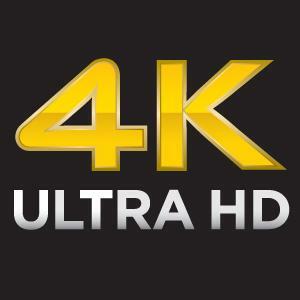 A capacity of 16GB (4) allows you to shoot longer photo and video sessions. 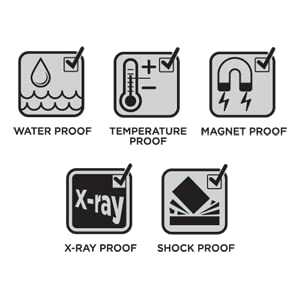 The cards are engineered to perform dependably in extreme conditions, enabling pros to get the most out of their advanced digital cameras and camcorders. 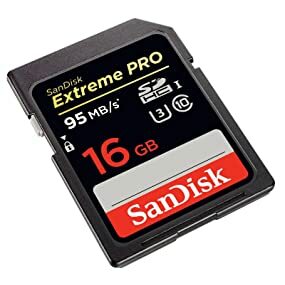 SanDisk Extreme PRO SDHC UHS-I Card (16GB). 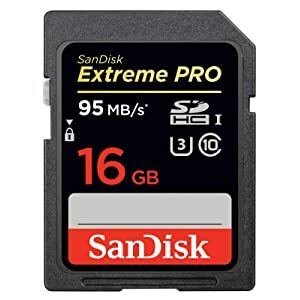 The SanDisk Extreme PRO SDHC UHS-I Memory Card was designed for professional photographers and videographers who shoot the highest quality photos and videos and need the large storage capacities these files demand. 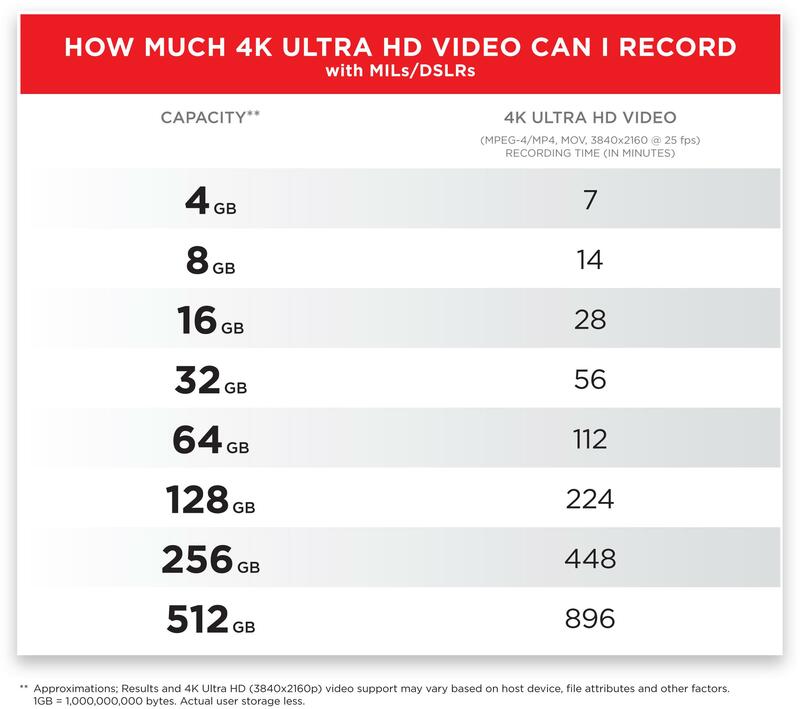 With a capacity of 16GB (4), this card lets you shoot longer photo and video sessions without stopping to download.